Broncho is a band that is increasingly hard to pin down. While its past albums could easily be described as garage-tinged pop music, on Double Vanity (coming May 27 on Dine Alone Records), the band’s all but thrown out the rulebook. “Fantasy Boys,” the first song the band released from the new album, put a newfound influence from The Cure on full display. But on “Señora Borealis,” which The A.V. Club is premiering below, Broncho makes another sharp left turn. 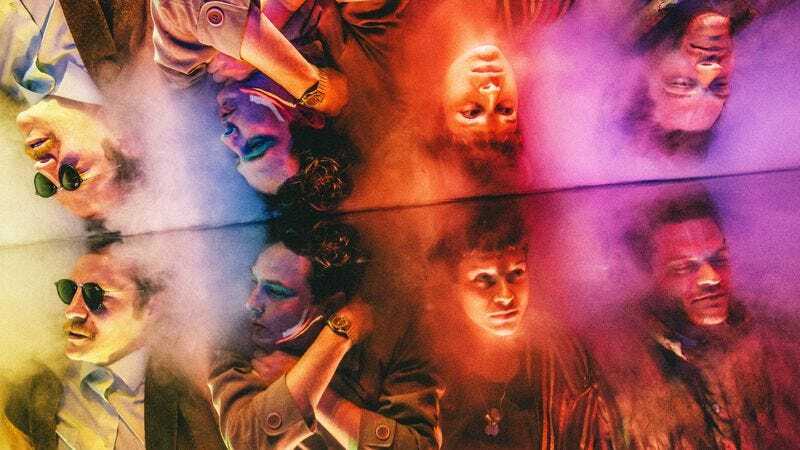 Equal parts psych and blues, “Señora Borealis” pushes Broncho’s sound to the apex, with washes of vocal effects and reverb coating every inch of the track.